Facebook's long-rumoured news reading app, then dubbed as Reader, is set to launch this year as 'Paper'. Will it be able to flip off Fliboard? Rumours about Facebook's news reading app have once again surfaced. 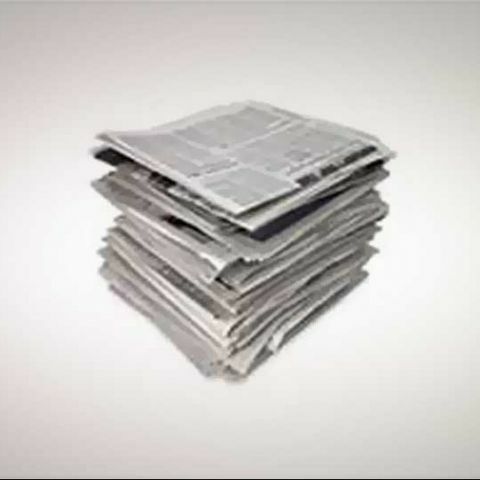 According to reports, Facebook's long-rumoured news reading app will be launched as “Paper”, which will have a lot of similarities with Flipboard, the popular news reading service. The Paper news reading app will either be a standalone app for mobile or a website optimised for smaller screens. Facebook's Paper, like Flipboard, will aggregate content, including news from the major dailies such as The New York Times and The Washington Post, as well as posts from fellow Facebook users. As the name suggests, the new app will have a newspaper-like design. Though there's no concrete information about the release date of the new app, rumours are the Paper app may see the light of day as soon as February 1 or later this month. CEO Mark Zuckerberg is reportedly taking care of the creation of Paper. He is backed by Facebook's News Feed team, which also has design-minded talent that came to the company through acquisitions. Last year in March, Facebook rolled out a major update to News Feed with a lot of emphasis on the news content. The change had then triggered rumours about Facebook's ambitions to compete with Twitter in the news-segment. Rumours then dubbed the news reading service as “Reader”. If launched, Facebook users will be heavily benefitted from the news reading app, as they will not have to switch to another network to keep up with the latest news from around the world. What are the various revenues for social networking sites like facebook?